I appreciate you.I think we should have to change our education system.Teachers encourage the student to think and learn.Teachers should update them self. forward for such type of great info. Personally, I have to wonder what sort of person would ask writers like these, who clearly don't know English very well, to take care of their term papers. We know, for example, that this sort of person doesn't actually want to do any work, and wants credit for things others actually did. But isn't it pretty clear that these spammers ought not to be writing for you? 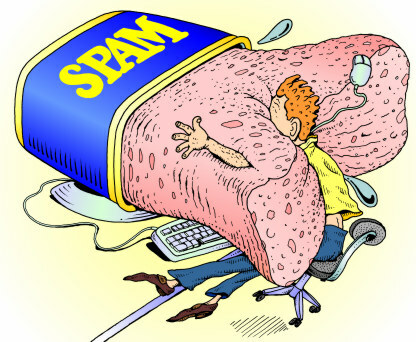 It's not clear enough for some, I suppose, because the spam keeps coming. Maybe too much New York Post and Fox News has really moved us backward. Because anyone who bites on one of these ads is backward indeed.